Get a new look today and have it boost your confidence levels. 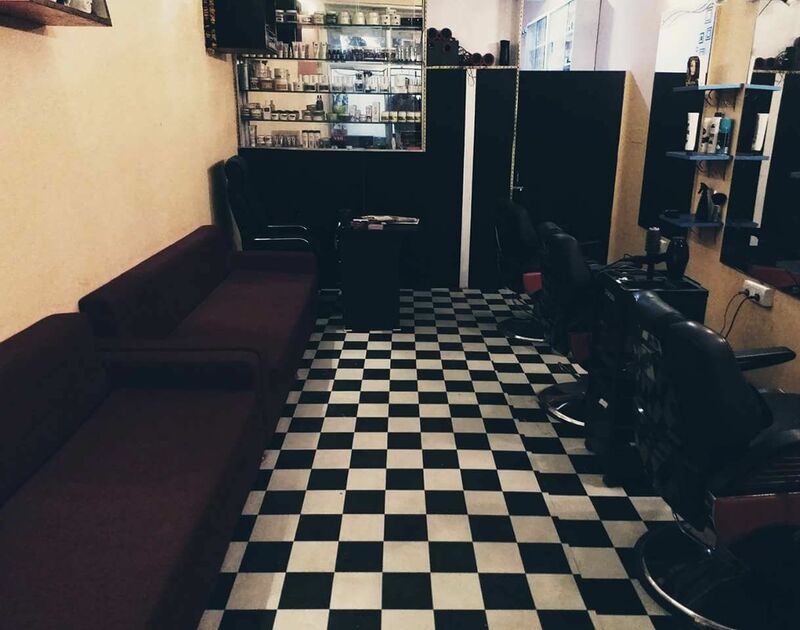 Page 3 Luxury Unisex Salon is located in Jhotwara, Jaipur, Page 3 Luxury Salon is a Unisex salon offering their customers head-to-toe beauty and grooming services to ensure that you’re looking tip-top and trendy. The staff at the salon is courteous, friendly and well equipped in upping your style coefficient with the branded products used. So head to Page 3 Luxury Unisex Salon for a new makeover!